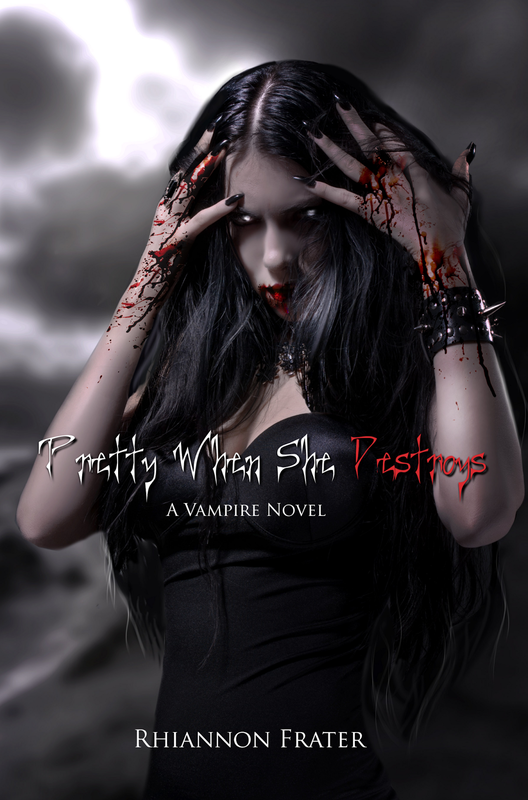 Welcome to my stop on the Pretty When She Destroys blog tour hosted by the awesome Giselle at Xpresso Book Tours! 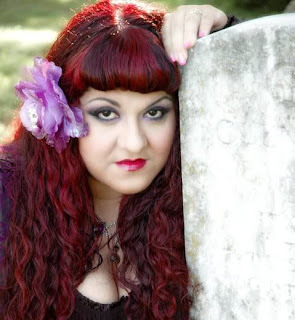 Amaliya Vezorak never believed in happy endings…When Amaliya harnessed her necromancer powers to defeat her greatest enemy, she believed she had finally found a happy ending with Cian, her lover and the master of Austin. 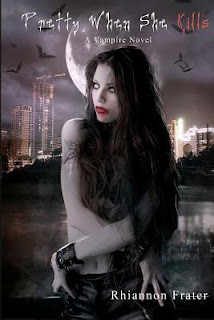 That happiness is short-lived when the vampire ruling over San Antonio attempts a takeover of Austin in order to capture Amaliya and use her power for his own devices. 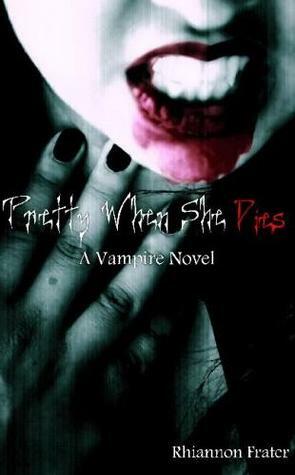 Complete Pretty When She Dies series (Book 1-2-3) in EBOOK. thanks for the awesome giveaway! 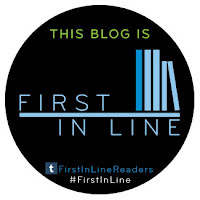 I'm dying to read this series :) Thanks for sharing! I loved the excerpt and wow the cover art on this series is striking. Thank you for sharing with us and for the treat of a giveaway opportunity.